If you're only waxing your clients, then sending them off with a little moisturizer - you are missing a HUGE opportunity to sell them on some amazing products. 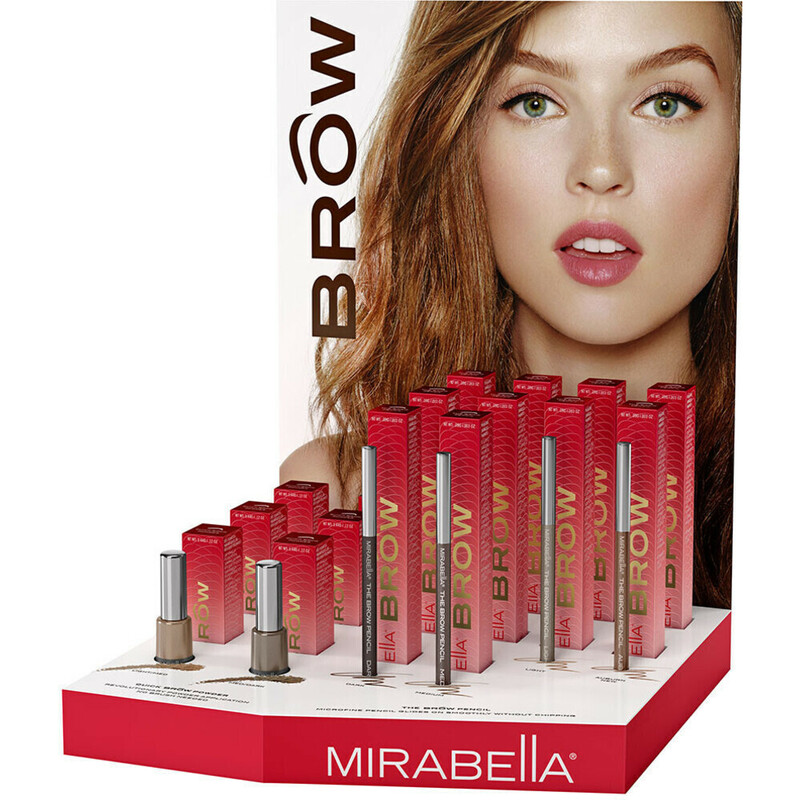 Mirabella Brows are back, and better than ever. Upgrade your clients brow wax experience and create full, natural-looking brows in seconds! Start by sculpting the brows with point precision. The pencil glides on for controlled lining with rich, bendable color. Smudge-proof and waterproof formula lasts all day long. Paraben-free! Next - Dust on a long wearing powder, with ZERO fallout! 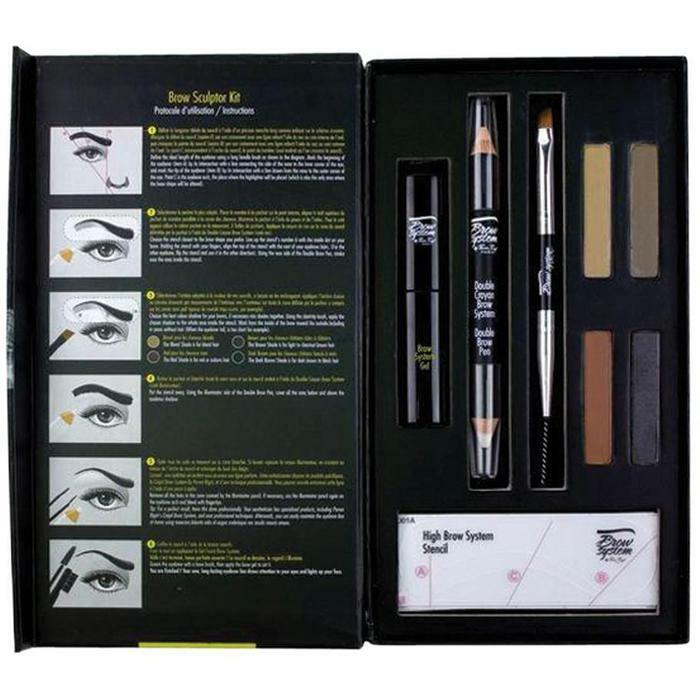 Buildable coverage for a range of brow looks. Go Big or go home! 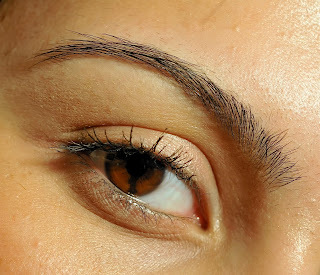 If you read my last blog, you know that brow gurus in the New York area are getting big bucks to sculpt and rehab brows for clients. Having someone in your salon or spa that is exceptionally talented in this specialty field can be highly profitable, and invite new and repeat business. If you are interested in learning more about honing your esthetic and cosmetology skills to become a "brow expert", check out this book called, "How To Create The Perfect Eyebrow" by Victoria Bush. 1. Hands-on workbook format teaches measuring, recording, drawing, and other approaches to successfully assess the client's features. 2. Precise methods of corrective and other advanced enhancement techniques increase customer satisfaction and profits. 3. Valuable information about facial zones, face shapes, facial feature analysis, and eyebrow analysis strengthens knowledge of facial and eyebrow assessment.